Choosing the right brand partners can help your startup to flourish quickly and turn your unproven marketing strategy into a success. 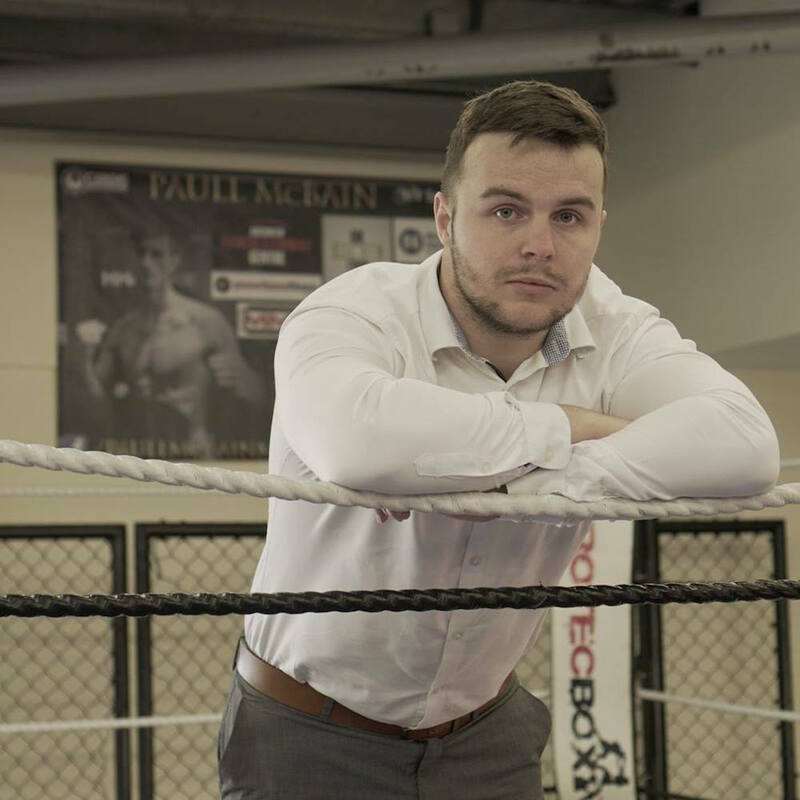 We spoke to Sean Cowie of A1 Fight Gear – producers of premium boxing gloves and combat sportswear – and found out how ideal partnerships have helped his business to stand out from its competitors. There are some major dos and don'ts to follow when you're dealing with brand partners. Here's how you can turn brand relationships with your partners into a strong brand and sales strategy. Ensure you know who you're talking to. It's best not to cold call the marketing manager or the brand owner to talk about partnerships. Contact their PR agency first If you're aiming for a bigger brand, as they are reliable at delivering ideas to their clients. It's in their interests to take on such measures and are more likely to follow through. Don't worry if the company that you want to build your relationship with doesn't have any PR agents. Pick up the phone and give them a professional call. If they are still unreachable, contact them through social media. Your aim is to find the marketing manager or the marketing director on LinkedIn. Briefly explain what you have in mind and request that they provide you with a phone number or email. Once you start discussing opportunities with your new brand partners, ensure that both of you are on the same page. When you have decided everything that needs to be done, make sure that each party is aware of all the details. If you feel the necessity of a written and signed agreement, go ahead! Although there might not be cash involved in your actual partnership, consider the production costs. It's crucial that you discuss how those costs would be paid and other relevant matters upfront. To be part of a thriving brand partnership for the long run, it's important to create a win-win situation for both parties. We're sure the last thing you would ever want is a one-sided partnership. If it's all give and no take, or vice versa, then the partnership will eventually become toxic. Just because your friends work at a company, doesn't mean you have to go chasing their tail. Before you proceed, ask yourself if they are the people you would want to build a partnership with. Otherwise, you might risk estranging them. Next up, associate yourself with one brand that is aligned. Understand that you are endorsing each other. Understand your brand partners in terms of their ethics and values. Ensure that you look at their website to identify these and then validate them in a face-to-face meeting. Remember, it's important that you partner with the right brand and not just a brand! Every healthy business relationship works best when both parties clearly state their aims, objectives and expectations from the partnership. Have clear-cut conversations, speak about the budgets for common campaigns and the amount of effort that both parties need to put in to achieve success. Don't let your partnership fail due to miscommunication and unclear expectations. Since this is a brand partnership, it's important for you to evaluate how much you have achieved with your partner both during and after the campaign. Share the metrics with your partner and discuss how you both can improve, if necessary. Are you afraid that your objectives weren't met? Instead of fretting about it, calmly try to understand what went wrong. This way, you can use what you have learned to avoid mistakes in the future. We focus on the quality: We price our products differently than our competitors because we want to go the extra mile in serving our customers. 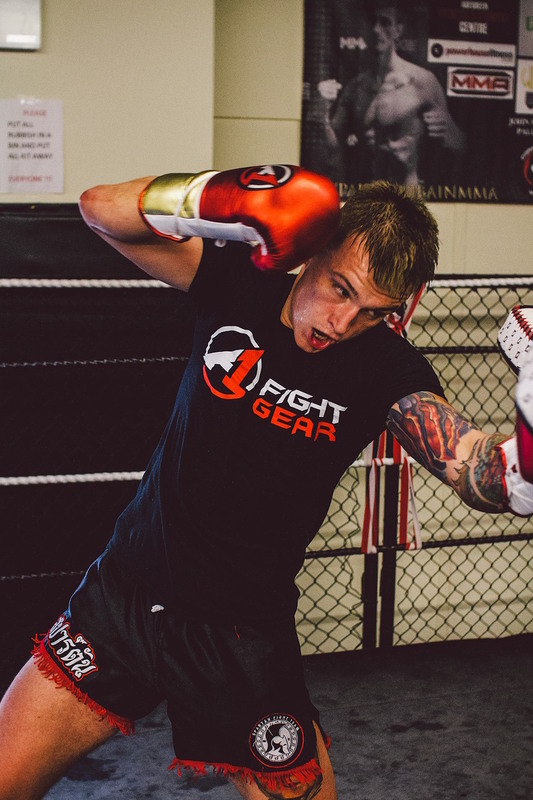 From research, conception and design to materials and craftsmanship, you won't regret getting a pair of our boxing gloves. In addition, we take custom orders for gyms and clubs that want their own personal touch. Emphasis on our unique strengths: We promoted our superior customer service against our competitors, which helped us to showcase the uniqueness of our products. We clearly define our added value: By researching the potential market, we have ensured that we are following our industry trends in order to determine added value. We had a clear opinion about our relevant market and an eye for our competitors. Marketing our individuality: Our business branding totally depends on how we are different from other brands. We care about our consumers' needs and, through working with us, they have surely noticed it. Compare. Discuss. 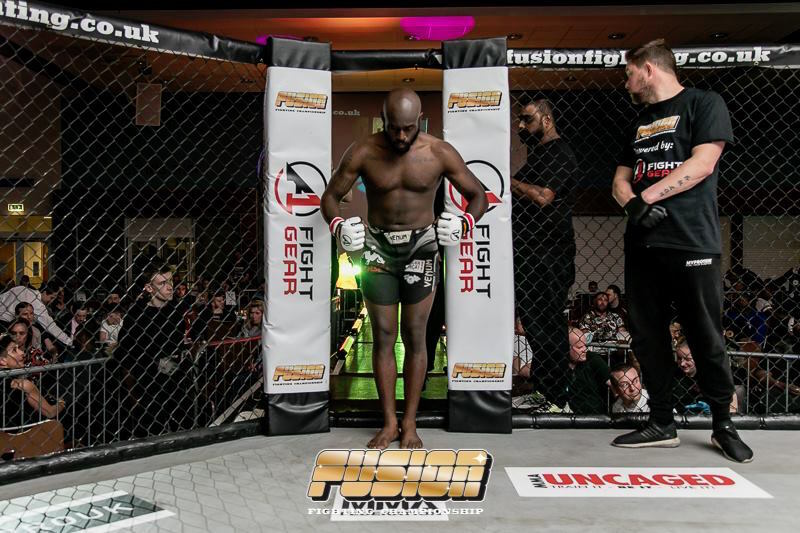 Criticise: At A1 Fight Gear, we are partnered with three different brands that are all involved in the sport. One of which is a local gym, Aberdeen Fitness and Combat Centre. Through them we are able to showcase our prototypes before they are seen anywhere else, meaning they can go under intense review.